Greetings, dear readers! For today's blog post, I wanted to share with you some of the products I picked up at the International Salon and Spa Expo from Kiss New York Pro. 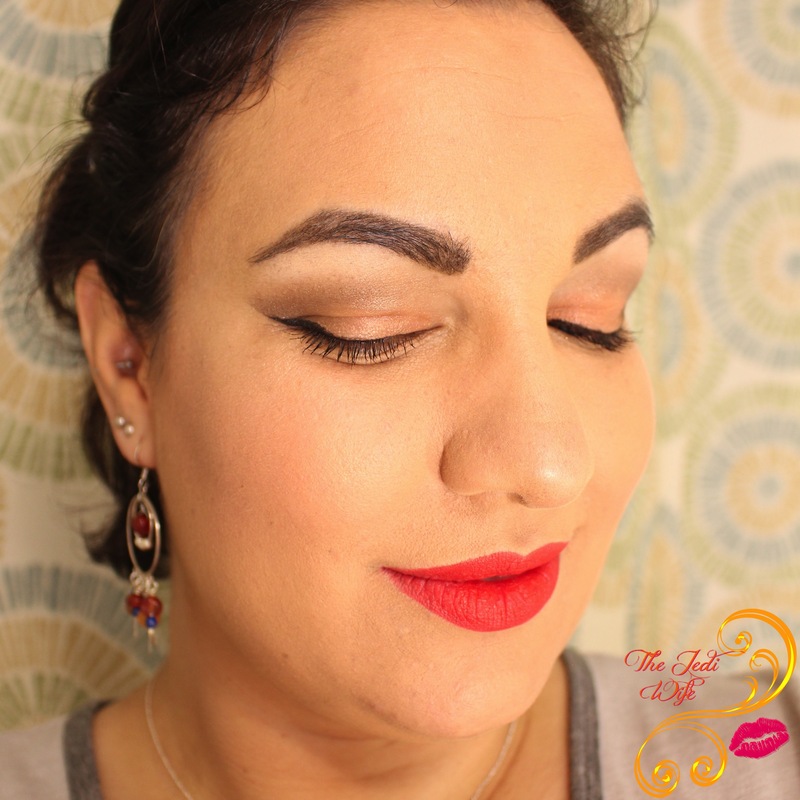 Kiss New York Pro is a new to me brand, and I picked out a variety of items to test. While I usually grab for palettes, I just couldn't resist picking up these single eyeshadows! These colours are beautiful, and I was really impressed with the quality of these. Richly pigmented and incredibly smooth, I am loving these, and the low price point is an added bonus! These eyeshadows blend so beautifully! Only a little on my eye brushes went a long way to create this look, and I am happy to report I didn't have trouble with fallout either. Kiss New York Pro eyeshadows are definitely on my radar, and I will most certainly be picking up more! I'm hoping to see the same great quality in other shades! In addition to the eyeshadows, I also the Top Brow Brow Highlighter Pencil Duo. On one side is a thick highlighting pencil and the other is a thinner pencil in the shade brunette. The highlighting end applies very easily and has a velvety texture. With just the softest pressure, this pencil imparted colour just below my eyebrows around the inner arch, and it gently blended with a touch of my finger for a softer look. The brow pencil side, on the other hand, requires a firmer hand to apply. It still applies quite easily, but it doesn't have quite the same soft and velvety texture. 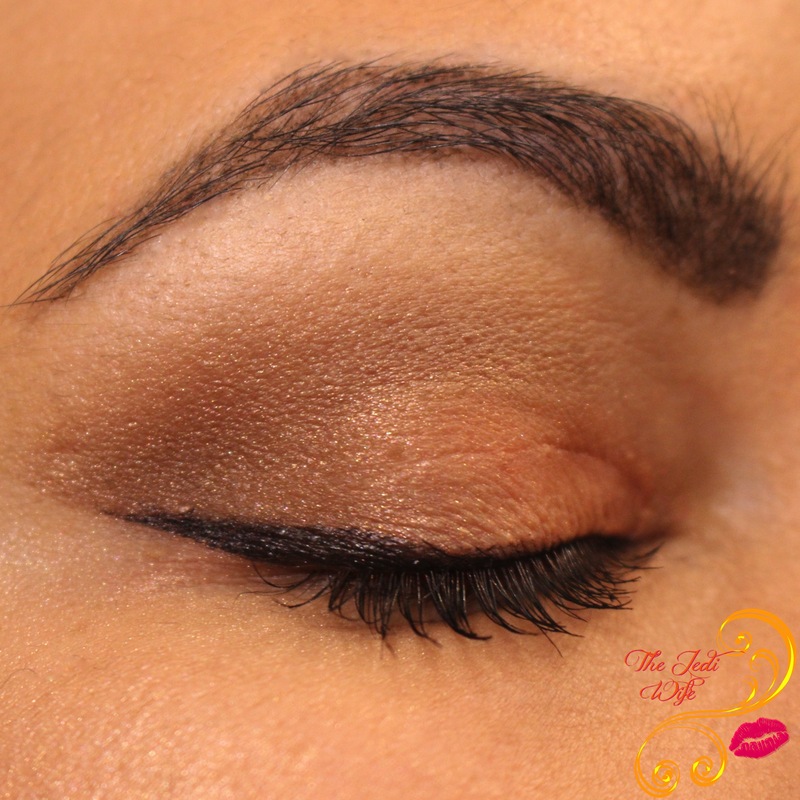 Instead, it stays firmly in place, a feature I know I want from my brow products! I used it to outline and fill in some thinner areas of my brows. 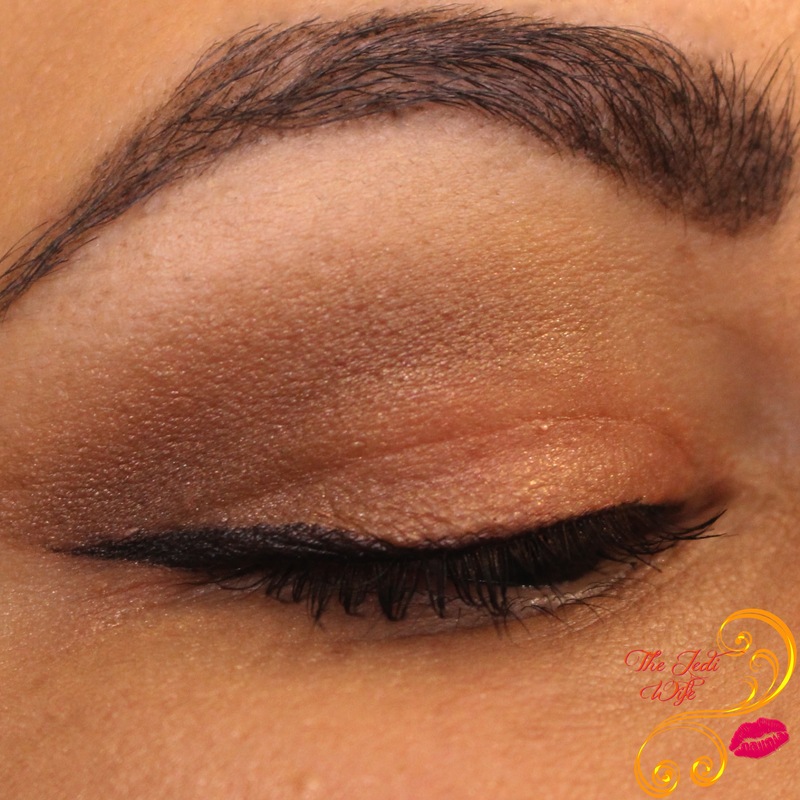 The final look is darker but still fairly natural, a look that I prefer from my eyebrows. 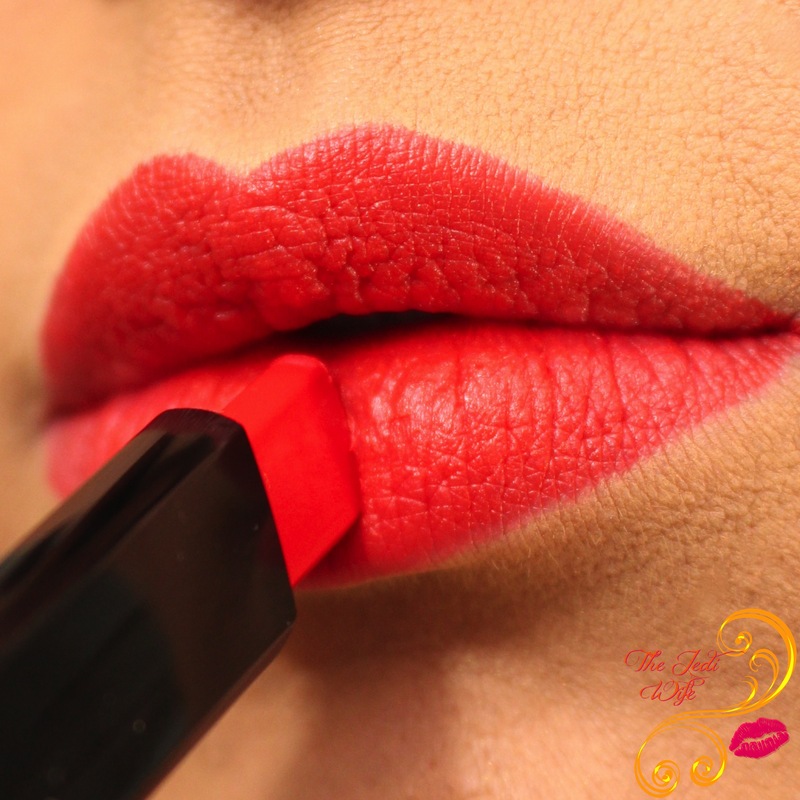 To complete my look, I added Kiss New York Pro Egoism Matte Velvet Lipstick in New York City. 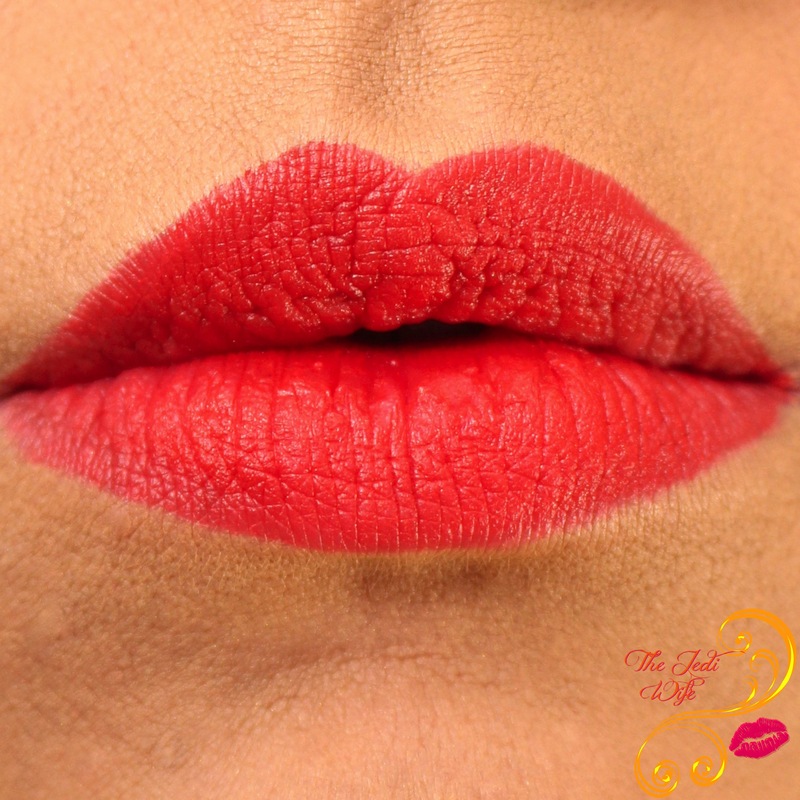 The teardrop shaped lipstick bullet applies to the lips with a little pressure. While it isn't an issue by any means, this lipstick is a little firmer than I personally prefer. This isn't to say I won't use it again, but I may be less inclined to grab for this lipstick over other reds with a softer formula. The final look is smooth and even, and while it does come off while eating and drinking, I was pretty impressed with its overall staying power. I only needed to add a few little touchups to keep this beautiful red shade on my lips throughout the day. Here is my final look for the day. It's been a while since I've sported a red lip, and now that I'm wearing it, I have no idea why I've not been wearing red more lately! As for Kiss New York Pro, I'm really happy I have discovered the brand! The products I have tried thus far apply nicely and are richly pigmented. I also can appreciate the affordability of these products! I look forward to seeing where the brand goes from here and hope to test out a few more items in the near future! 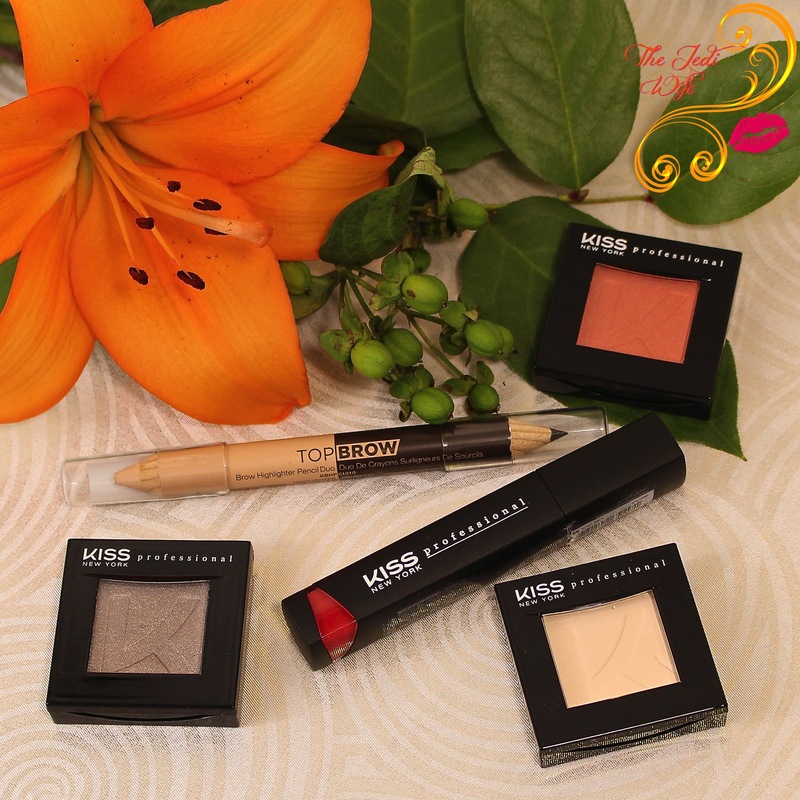 Have you tried any products from Kiss New York Pro? If so, what were your favorites? I'd love to hear from you! The whole neutral and lip combo is so pretty! Thanks for introducing this brand. That lipstick is awesome and you wear it so well! 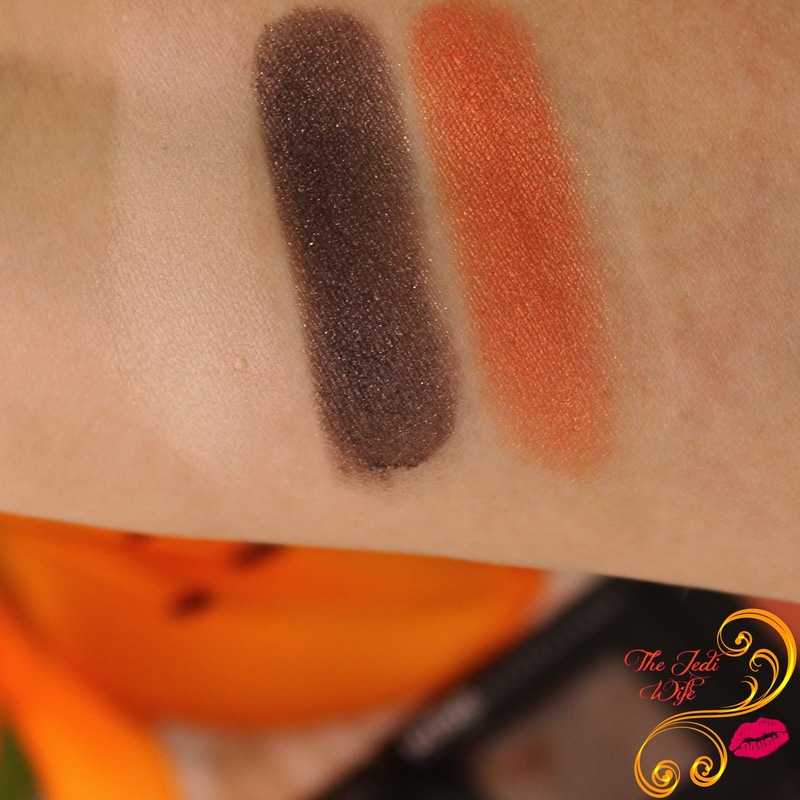 I also love the orange spicy eyeshadow! I have to say that lipsticks looks stunning on you!